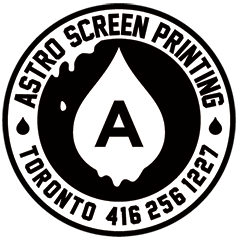 Astro Screen Printing | Everything You Need To Know About Our Specialty Print Services! 26 Jan Everything You Need To Know About Our Specialty Print Services! Looking to print something special on your next run of shirts? 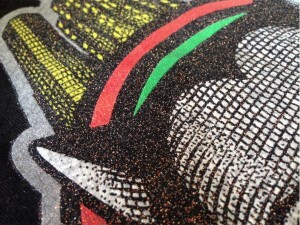 Maybe you have a design or detail that you want to really POP! Astro has many specialty print finishes to choose from that can up your design game. Here are some examples of some of our specialty finishes, along with what they are and how they are achieved. Looking for a way to make your shirts pop? 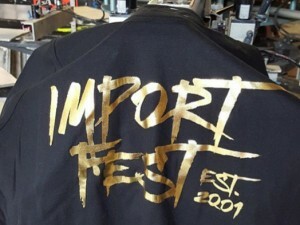 Foil printing is a two part process that involves printing a layer of adhesive on the garment, curing it like normal ink and then heat pressing a sheet of foil onto the image where it sticks to the areas that have adhesive. 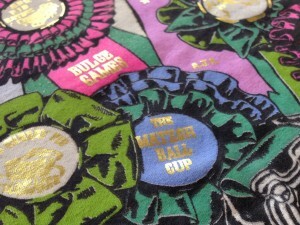 We carry gold, silver, green, bronze, black, red, blue, pink, purple and rainbow foil. Try to find that variety at another print shop! This premium finish is definitely one of our specialties. You’ve probably seen this one before; it’s a fun finish add into any design! Puff is an additive that is mixed into plastisol ink, causing it to expand and ‘puff’ up as it is cured in the dryer (think expanding foam insulation). 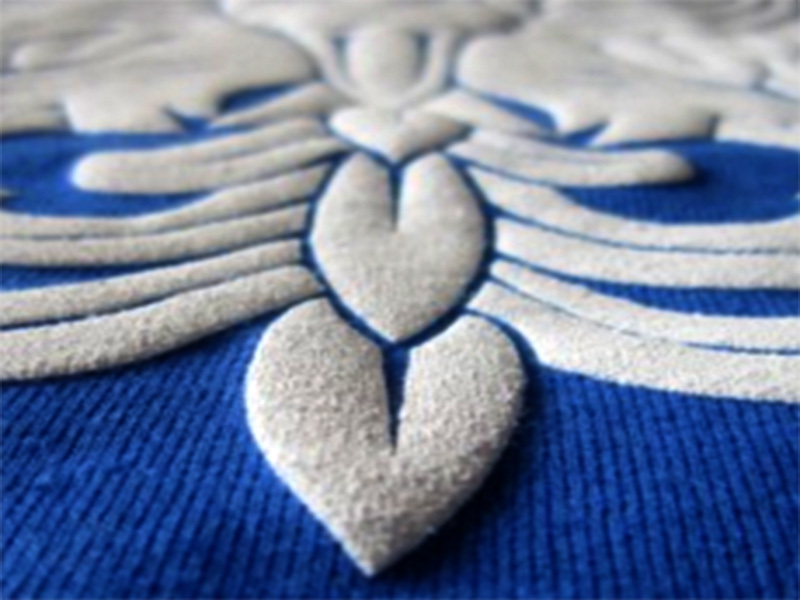 Puff print can add dimension and visual interest to your design, or just certain parts of it. High density ink is similar to puff ink but, while puff ink results in softened and rounded edges, high density is a raised print that results in hard, sharp edges. Just like puff it adds an interesting, tactile, element to any design. High density printing is finicky and very precise, so many screen printing shops do not offer this option. We love it though, so don’t be afraid to use it in your design! Yup, it’s just as fancy as it sounds! 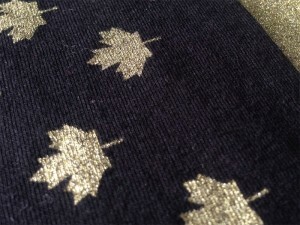 Crystalina is a glitter that is added to a clear base and is then printed on to a shirt just like any other ink would be. The cool thing with crystalina is that it can be printed on it’s own with it’s transparent base, or it can be printed over a base colour. Either way it adds some serious sparkle to your design! 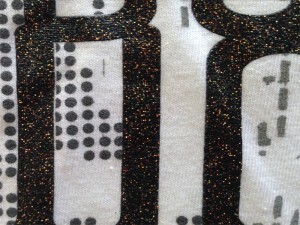 Metallic ink is a plastisol ink with small sparkles pre-mixed into it to give it a metallic-like finish when printed. This finish is definitely more toned down the the crystalina, sort of like a metallic finish on a car. Fun Fact: We’ve affectionately dubbed our metallic gold, ‘Drake Gold’. 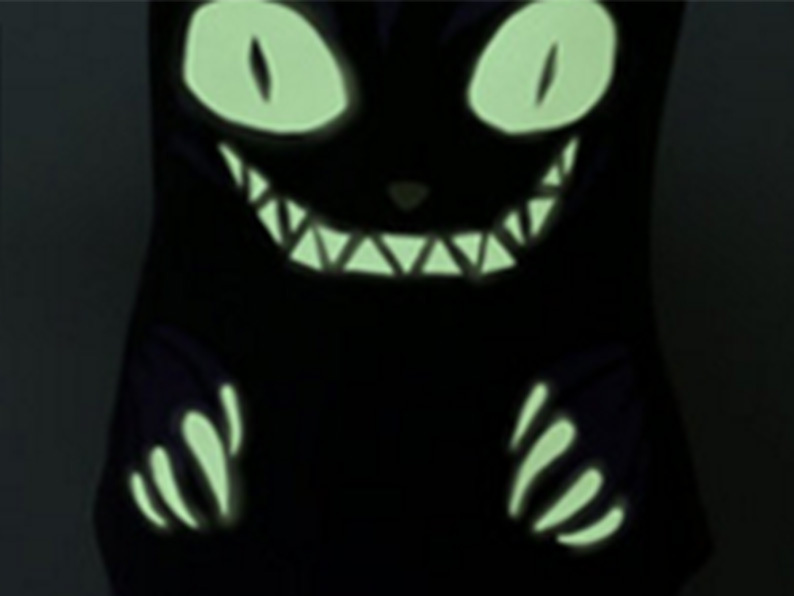 This one is pretty self-explanatory. 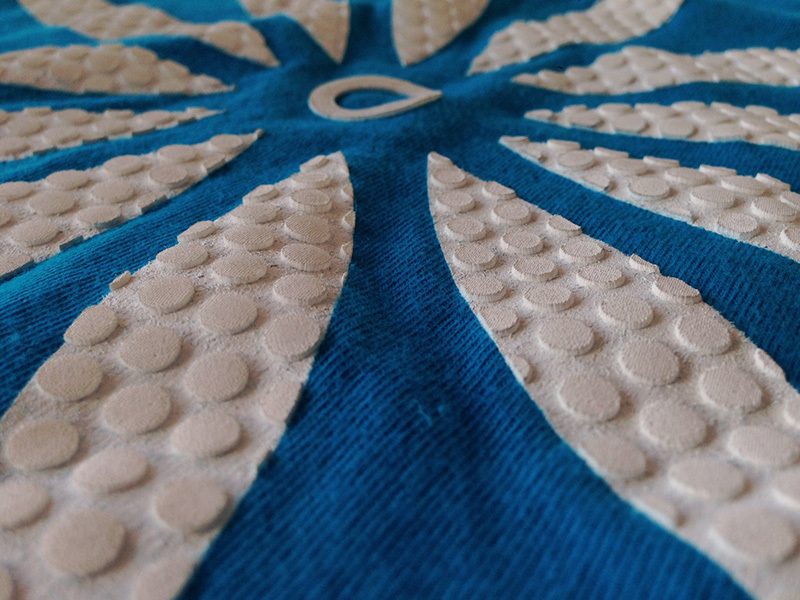 Screen printed on to shirts, the ink is charged by exposure to light and then, well, glows in the dark!